Home > Data, monitoring and follow-upThis action area covers the production of high quality disaggregated data for policy making, as well as data gaps and monitoring challenges. 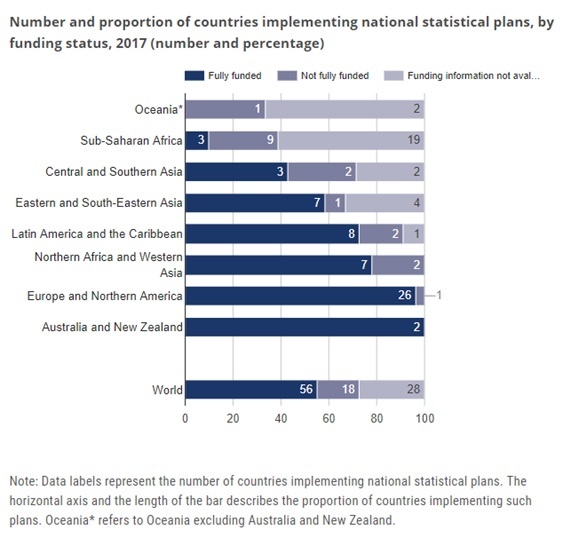 Source: The sustainable Development Goals Report 2018. Goal 17. Available at https://unstats.un.org/sdgs/report/2018/goal-17/ .